Narada was a celestial sage who traveled around the different worlds offering guidance to the devotees of the Lord. 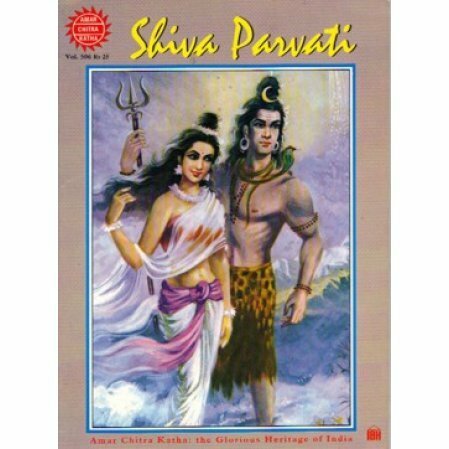 The puranas are full of legends about the victories of Shiva over the forces of evil. In this children's comic book, we learn the mythological story of the famed god who was known as the friend of the lowly, the crazy, the mis-shapen. It's a great story told by Amar Catra Kattha.